Overalls, on GLHC-what a riot. and I tried to ignore the weird urge I had to like this trend I used to despise as a youngling. I can remember looking at them in stores when I was little in disgust, so what is this now? I’d say I’m pretty particular about the right kind of overalls though, so don’t jump to any conclusions just yet. My dream pair would be loose, however the legs would be tapered [perfect for sneaks + heels], they would be a light-medium wash and possibly have some washed-out/faded out flowers or a fun pattern. I just love the concept of an outfit in one piece-you can add a fun shirt underneath, some cool shoes and call it a day, possibly also why I love dresses so much. Overalls are also such an American staple. They date back to the backbone of the great US-in 1873, Levi Strauss + Jacob Davis invented the overall, complete with buttons for suspenders. These really are such an American staple, and I’m SO happy to see them making a comeback. and hopefully I’ll be rocking a pair soon [hopefully vintage, because that’s fun]. 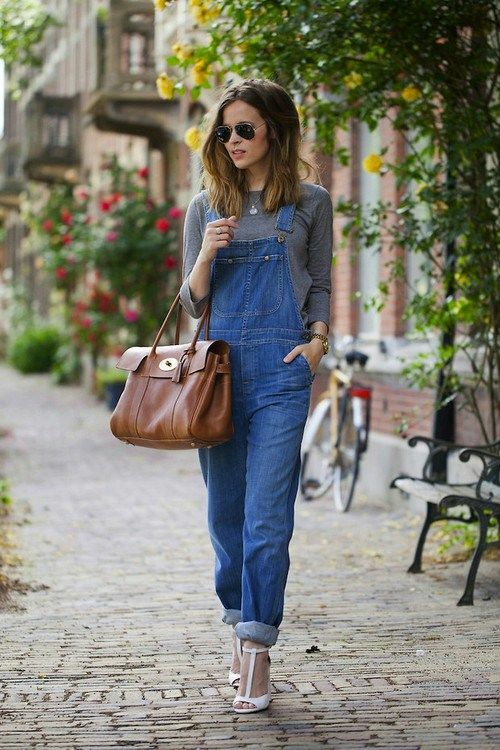 Until then, here’s what I’ve been pinning recently-overalls, duh. 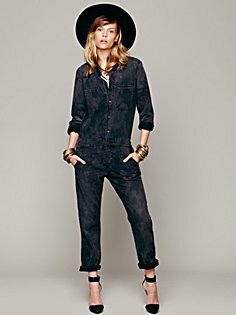 Also, some of my favorite on Free People right now. If you noticed in the title, I said ‘pinned’-I’ll be doing something new where I post once a week about the latest things I’ve pinned, to my Stylin + Profilin board of course, which is fab I must say. Posted on January 4, 2014 by flancake13	This entry was posted in Uncategorized and tagged fashion, fashion blog, flancake, free people, overalls, spring trends, spring2014, style. Bookmark the permalink.